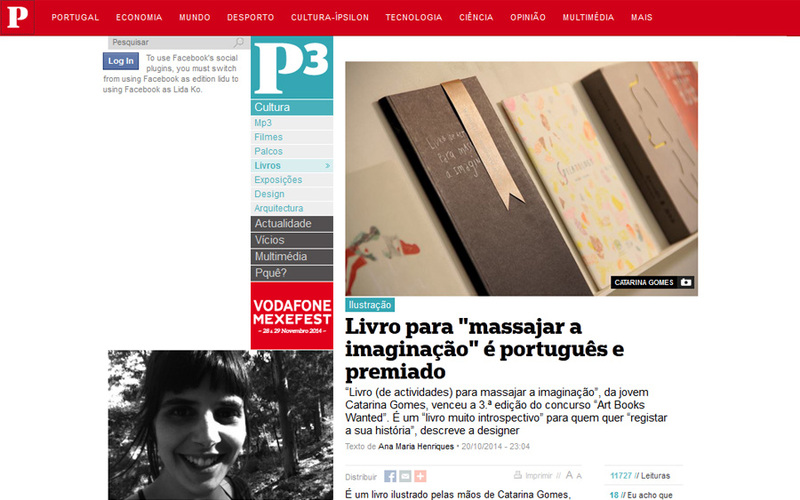 “Book for massaging imagination" is from Portugal and a prize winner“. This is the title of one of the great articles published by a major Portuguese newspaper Publico - P3 (focused on culture). The article was written by Ana Maria Henriques and published soon after the ABW Award night in Prague. We are proud the bring you the English translation of the original article, so you can enjoy what Catarina experienced while becoming Prize winner at ABW International Award 2014 and her first large media interview. 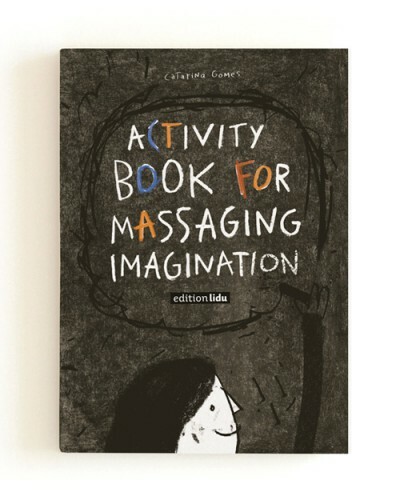 “Livro (de actividades) para Massajar a Imaginação” (Activity Book For Massaging Imagination) from young Catarina Gomes, won the 3rd edition of Art Books Wanted International Award. 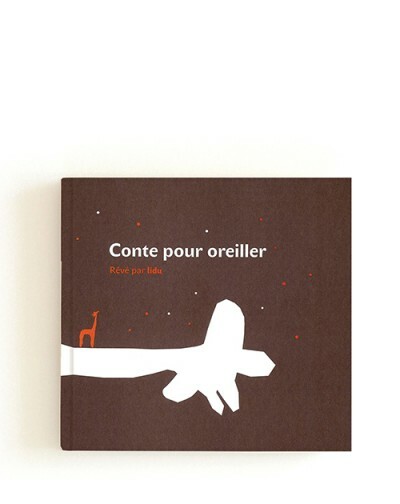 It's a "very introspective book" for those who want "to record their history", describes the designer. 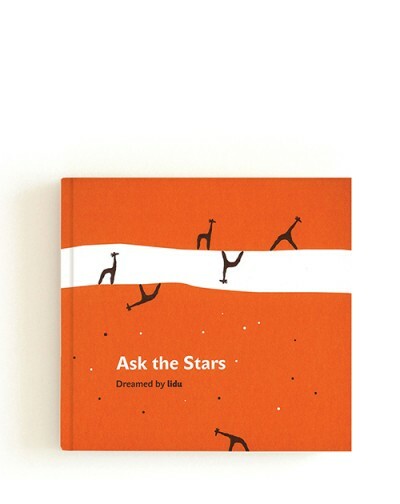 It is a book with hand drawn illustrations by the author Catarina Gomes, full of activities for young people and adults who want to "massage the imagination". The goal is to follow the list of activities, "quite autobiographical and that make us think in what we were and what we would like to be", says the author to P3, a Portuguese online newspaper. 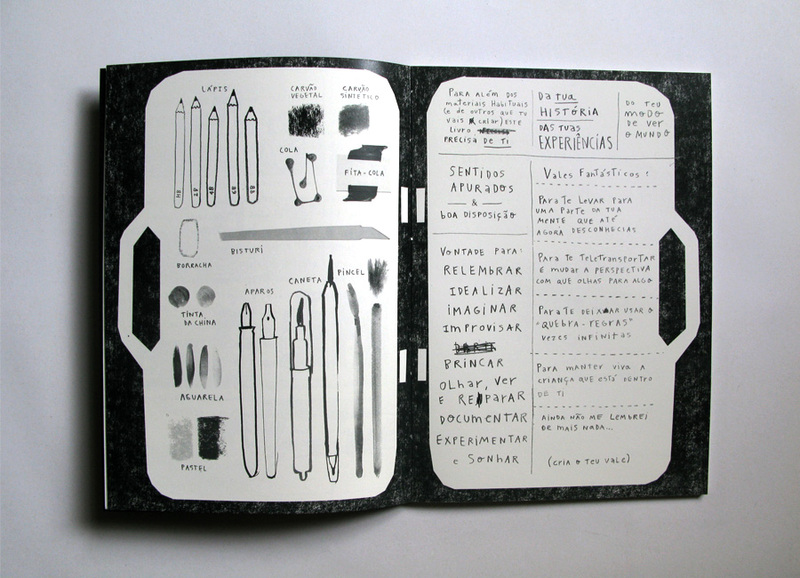 In the end, readers will have their story recorded in words and drawings. 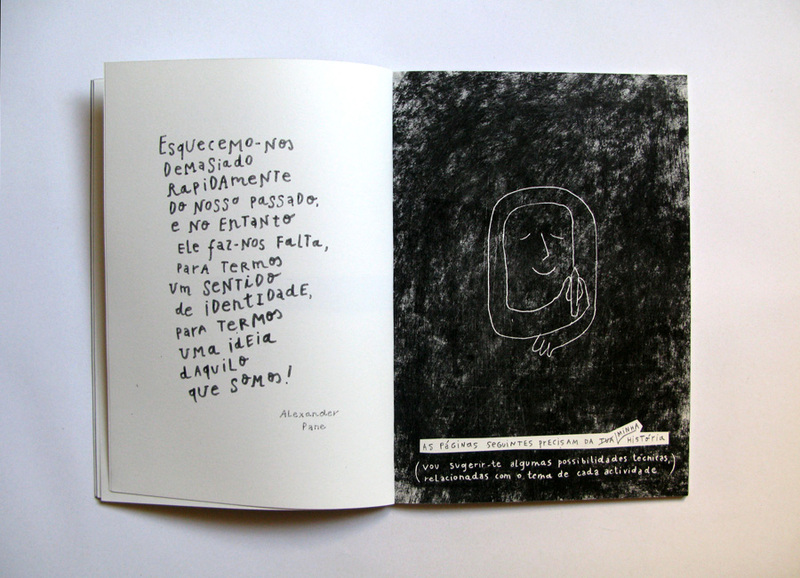 The Livro (de actividades) para Massajar a Imaginação, self published by the designer living in Maia, won the international contest "Art Books Wanted" and received the Prize in early October. 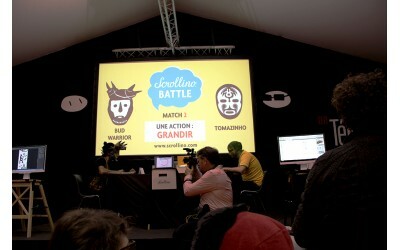 Creating an activity book for adults was a challenge for Catarina, because she could not use a language too childish. The author chose to incorporate "less text" and a "very loose relationship between text and image". "After seeing the activities it is perceived that it is a very introspective book. 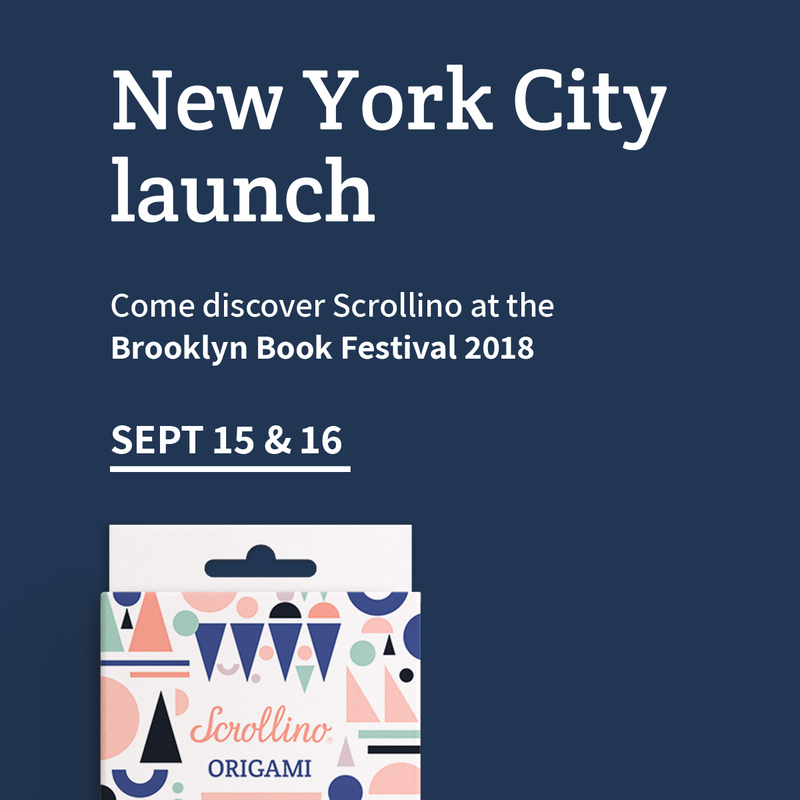 It is an opportunity for the readers to record their story in a book, and after a few years, maybe go back to it," says Catarina. The reader is invited to draw their Sunday ritual "like a story board'" or their face on a Monday morning. 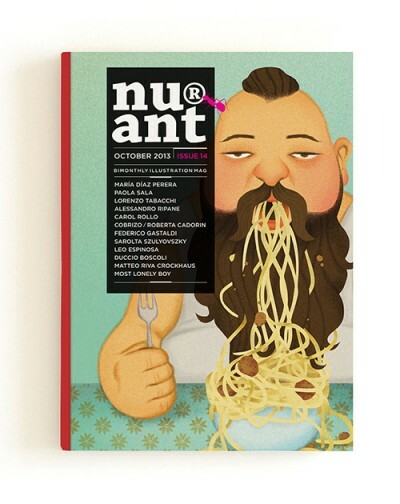 "I want this book to be accessible to people who are not familiar with design and illustration. That is why I included an introduction that shows some artistic trends and materials. 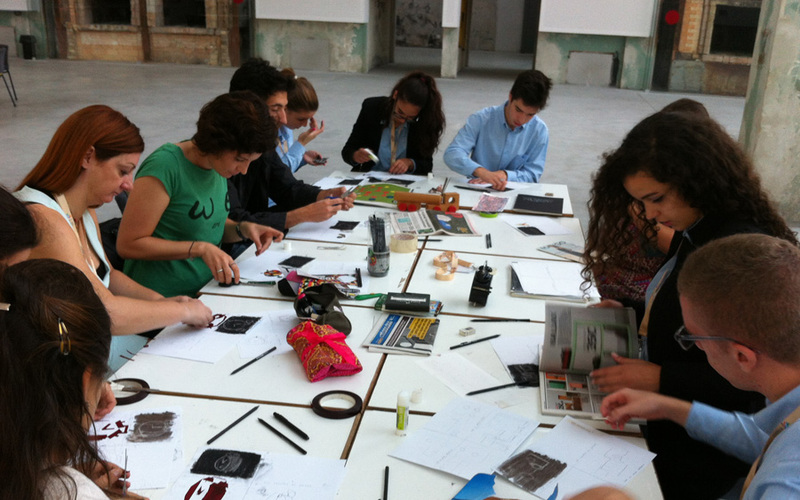 It will not teach anyone how to draw, but may leave them willing to learn more about it", says Catarina, who bet on coal and graphite as drawing materials. " I do all I can on paper; only when I can´t do anything else, I take it to the computer". 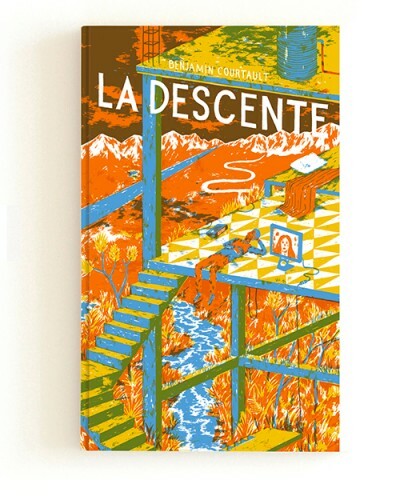 So far, readers have been reacting "very well": the first 70 copies have all been sold for 20 euros a piece. Some readers have already done the activities and have shown them to the author, "but the majority keeps it to themselves". Although they like the concept of the book, "many are afraid to use it, to doodle on it". 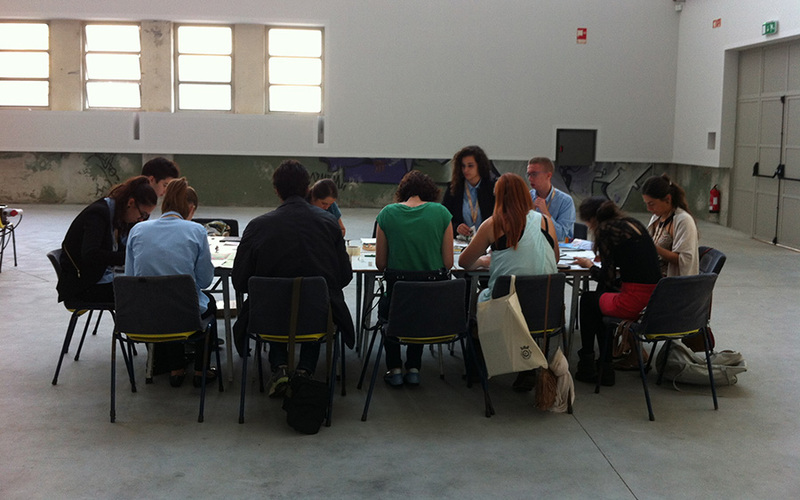 Catarina also likes to do workshops with the book – most recently at the 7th International Encounter of Illustration in São João da Madeira, which was held from 20th until October 26th 2014. 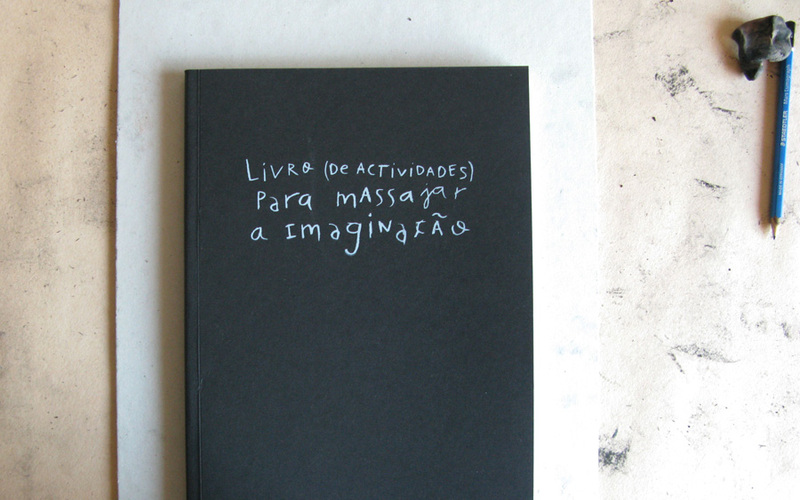 "Book (of activities) to massage the imagination" was the final work that accompanied the dissertation for the Masters in Illustration and Animation, at the Instituto Politécnico do Cávado e do Ave (Polytechnic Institute of Cávado and Ave - IPCA), defended in November 2013. “Before attending the Masters I always intended to work on texts by other authors. While attending Creative Writing, I realized I could combine both writing and illustrating", admits Catarina, who always dreamt of publishing a book. 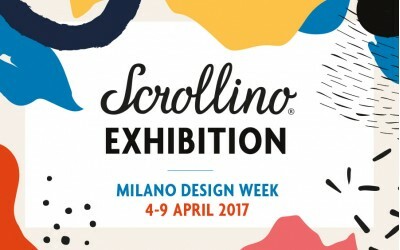 The 31 years old designer, who works as a freelancer, discovered the contest, organized by Edition Lidu on a day when work was not going very well. She decided to apply for the category of interactive books, which she won - as well as the overall competition. An exhibition in Prague, a new edition of the book and 1000 euros are the award from "Art Books Wanted," which goes in the 3rd edition. Until the second edition of the book arrives, Catarina continues her work in design, always trying to make illustration a part of it. editor's note: The article above represents a translation of the original artlicle: Livro para "massajar a imaginação" é português e premiado published on Publico - P3 on 21th October 2014. The original portuguese edition of the book was sold out at the end of October 2014. edition lidu is scheduling the publishing of the English version of Livro (de actividades) para Massajar a Imaginação by Catarina Gomes in 2015. 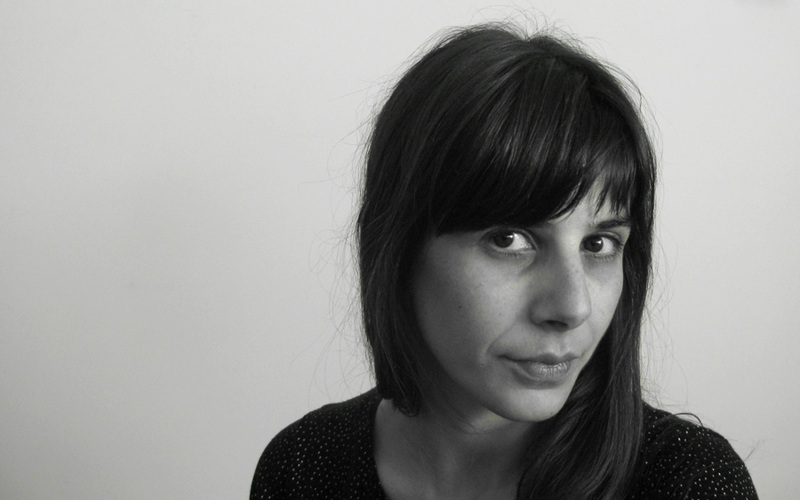 The ABW Award winner Catarina Gomes is having nice international press and TV reviews, view the article by Cristina M. Barbosa at OBLI or article at LUSO Sounds in French here.